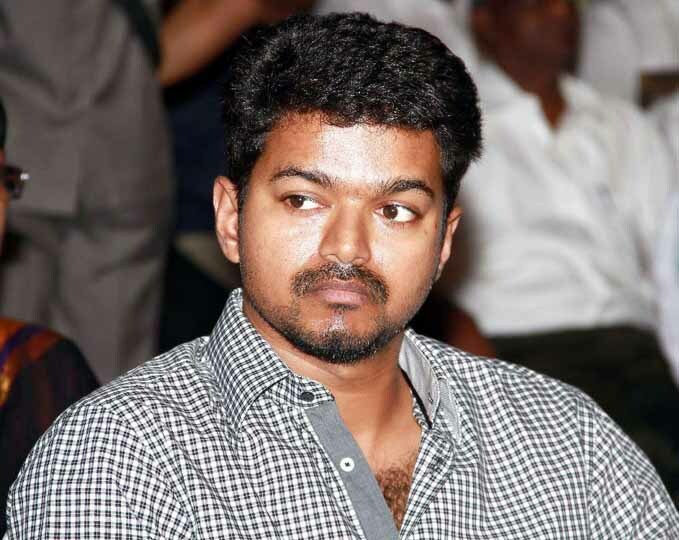 Actor Vijay's next with Vijaya Productions? The Mind-Boggling Climax Fight in Alex Pandian! The Naayak team will land in India today after completing a hectic schedule in Italy and Iceland. Ram Charan Teja and the two heroines in the film, Kajal Agarwal and Amala Paul had been camping in these countries to film some songs sequences and with this done, they are returning back to the city. For the first time in his career, Ram Charan's fans will see him in dual roles in Naayak. Directed by VV Vinayak, the film is produced by DVV Dhanayya. Thaman has composed the tunes for this flick. 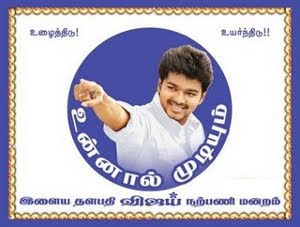 Rumor mills have it that Ilayathalapathy Vijay will join hands with Vijaya Productions for a big budget film, which will go on floors after Vijay wraps his untitled venture with AL Vijay. An official announcement will be made by the production house only after they zero in on a top director to helm the project. Meanwhile Vijaya Productions will work with 'Siruthai' Siva and Thala Ajith for a film after Ajith finishes work on Vishnuvardhan's film. The production house is making a strong comeback, what with signing films with Ajith and Vijay, the two top stars of Tamil film industry. 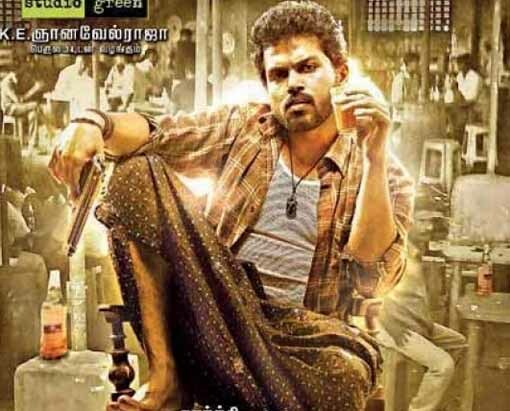 The shooting of Alex Pandian is in the final stages and is expected to be wrapped up in four days time. Just recently, a song sequence involving Karthi and Anushka was shot at the AVM studios and its now time for the climax fight. The fight scene is planned out on a large scale with some mind-boggling stunts that will have the audiences on the edge of their seats. Alex Pandian is directed by Suraaj. The songs have been set to tune by Devi Sri Prasad. The film stars Karthi and Anushka Shetty as the lead pair with Santhanam included for comic relief. Nikhita Thukral, Sanusha, Milind Soman, Suman and Prathap Pothen also form a part of the star cast.